The Digital Walters is a branch of The Walters Art Museum Manuscripts Department. 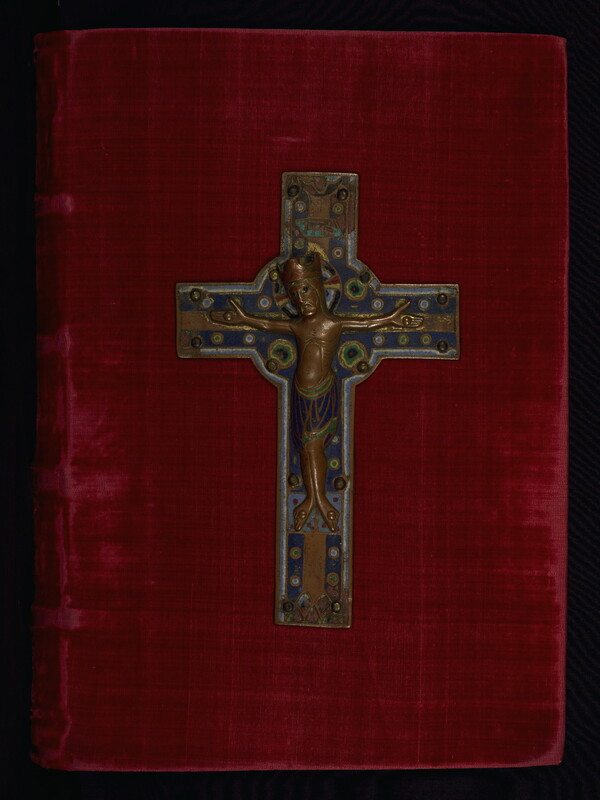 This manuscript, which was made at or for the Cistercian monastery at Himmerode, Germany, is a compilation of several texts written in the late twelfth or early thirteenth century. The first and third texts, William of St. Thierry's Life of St. Bernard and Hugh of St. Victor's On the lamentations of Jeremiah, are contemporary but were written separately and then bound together. A third text, Jacques de Vitry's Life of St. Marie d'Oignies, was inserted between them at a later time. Several additional texts were added to blank folios in the thirteenth century, most notably a letter by Hildegard of Bingen on the final folio. Many different hands can be identified throughout the manuscript, sometimes changing every few lines; this variety of scribes is especially evident in the third text. Although the book contains no pictorial illuminations, large, ornate decorated initials, drawn in bright green and red, announce the beginning of each chapter. Hildegardis Abbatissa, Epistulae. Paris: J.-P. Migne, 1855. De Ricci, Seymour. Census of Medieval and Renaissance Manuscripts in the United States and Canada. Vol. 1. New York: H. W. Wilson Company, 1935, p. 820, no. 385. Schneider, Ambrosius. "Skriptorium und Bibliothek der Cistercienserabtei Himmerod im Rheinland: zur Geschichte klösterlichen Bibliothekswesens im Mittelalter." 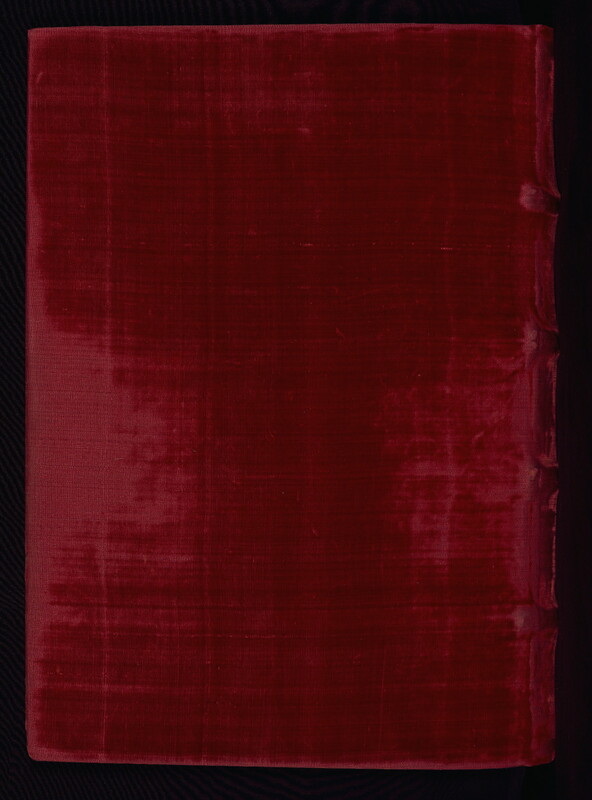 Bulletin of the John Rylands Library 35 (1952-3): 155-205. Morson, John. "The Life of St. Bernard: Manuscripts and Recensions in Collectanea Ordinis Cisterciensium." Reformatorum 19 (1957): 54, 58, no. 2. Schneider, Ambrosius. Skriptorium und Bibliothek der Abtei Himmerod: ein Beitrag zur Geistesgeschichte des Eifelklosters. Himmerod, Germany: Himmerod-Drucke, 1974, p. 30, no. 37. These are pages that we pulled aside that disrupted the flow of the manuscript reader. These may be bindings, inserts, bookmarks, and various other oddities. The primary language in this manuscript is Latin. Note: This collection feature is in beta, and not yet fully functional. If you're interested in saving your collection to continue using it in the future, please us the share action.